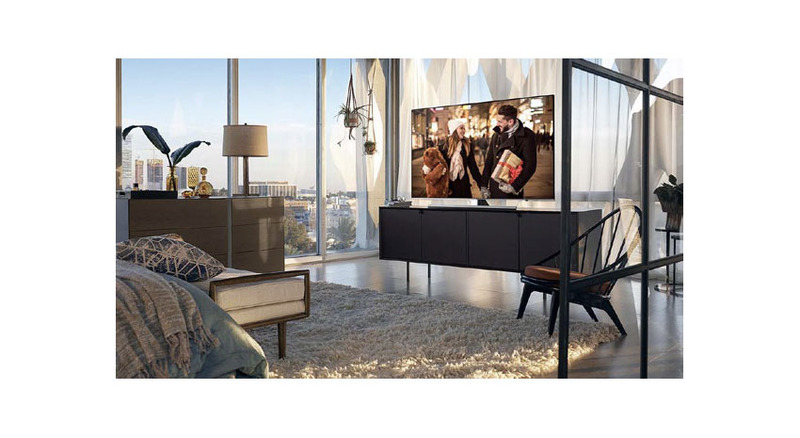 A good, quality home entertainment system can make all the difference when it comes to enjoying movies and sporting events. 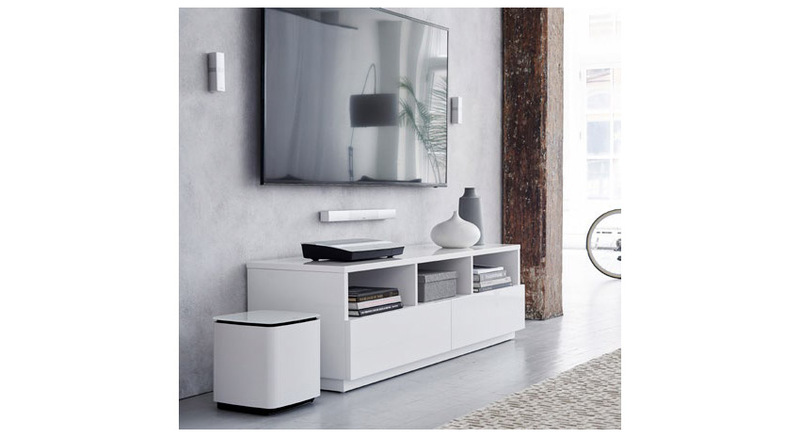 With surround sound provided by four speakers and a wireless subwoofer, this classy Bose system produces amazing sound quality that will make you feel immersed in the spectacle. 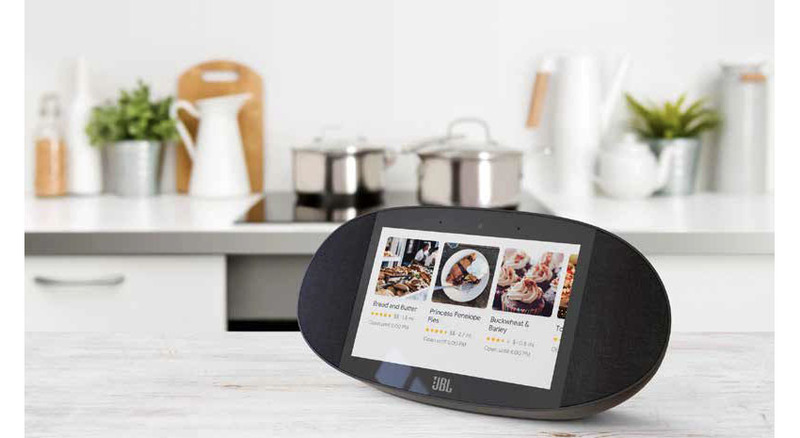 It also boasts WiFi and Bluetooth connectivity, allowing for integration with a wide range of other devices in the home. $3,999.95. 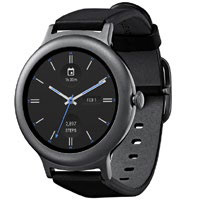 While many smart watches are styled like a piece of futuristic technology, this effort from LG packs fantastic features into a traditional package. It looks great on the wrist while offering the best the Android Wear platform has to offer. If you are after a sleek, professional smart watch that will have friends and colleagues asking where you got it, the LG Watch Style makes the smart choice. $150. Working on the road can be stressful, especially if a power source is hard to find. 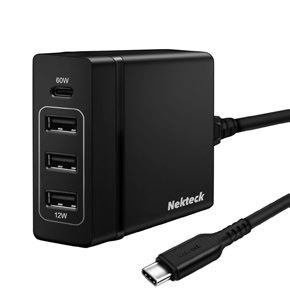 This wall charger boasts three USB-A ports and one USB-C port, so you can charge multiple devices from just one socket. With a 3-foot long USB-C cable and 4-foot power cord, it’s great for reaching distant sockets in airports, hotels and conference rooms, plus it’s USB-IF certified, so you know it won’t fry your devices. $35.99. 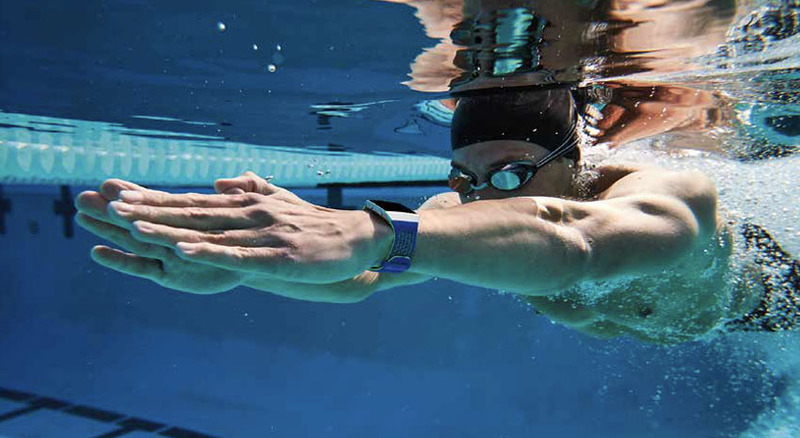 Wearable cameras mean you can record anything you are doing, anywhere you are. 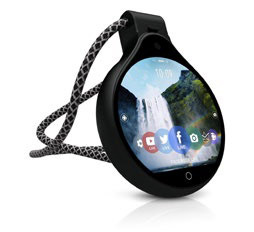 The FrontRow comes with a lanyard plus a clothing clip and uses the data connection from your smartphone to live stream wherever you are. It can also record video you can transfer to your devices at a later date. 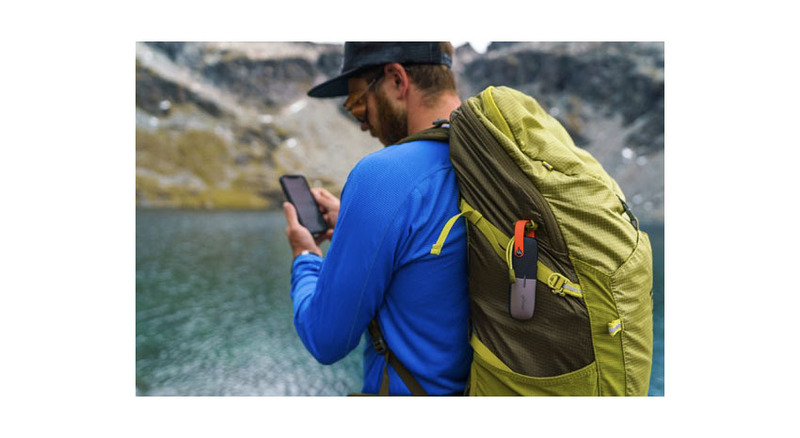 Perfect for those who want to share with friends and family without walking around with their smartphone in hand at all times. $400.